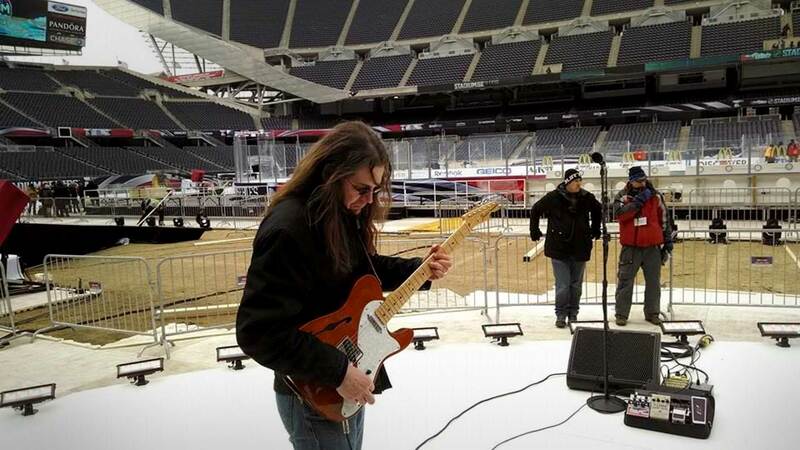 In terms of the condition of full-time musicians in Chicago, “Brother” John Kattke is a privileged witness. For more than a quarter of a century he has scoured the clubs of the city, taking turns on guitar or keyboards, when he’s not directing studio horn arrangements or playing keyboards on some albums, such as the latest Toronzo Cannon release, “The Chicago Way.” Buddy Guy, Otis Rush, Matt Murphy, Junior Wells, he accompanied them all at a time or another. An intimate rendition of “When Things Go Wrong,” with only pianist John Kattke in supple support, is one of the best things the harpist [Junior Wells] has done in decades. Usually when Brother John’s band plays at Legends, it’s for the Monday night open-jam. But Tuesday (August) 1, they’ll be joined by a man who’s not only an authentic legend, but the cat who owns the club: Mr. Buddy Guy…. Seventy years young, he’ll be celebrating his birthday with a special guest set. Those who’ve caught his sold-out shows every January know enough to show up early for a good look. John Kattke (a.k.a. Brother John) is one of the most talented and versatile musicians on the Chicago music scene today. 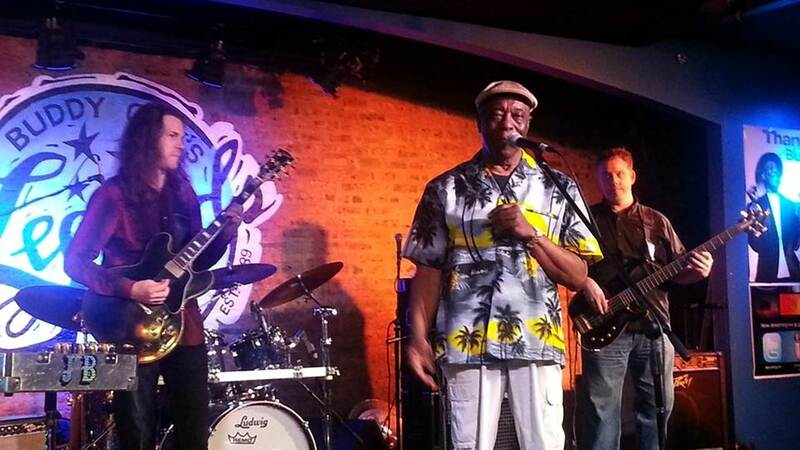 Perfoming double duty on both guitar and keyboards, Brother John has been a vital musical component behind some of the blues’ most lauded musicians, including Buddy Guy, Otis Rush & Koko Taylor. As a solo artist his playing stands apart as a uniquely creative force of its own, and his vocals, an aspect of the music that is often overlooked in today’s guitar crazy world, are delivered with full-throated assurance. Brother John is definitely a Bluesman on the rise. 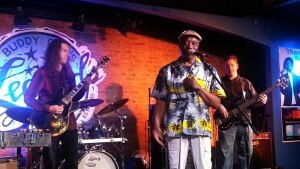 Kattke has been a fixture at Buddy Guy’s Legends in Chicago, where his playing impressed the owner enough that Guy hired him to go on tour with him. Kattke was also the leader of the Otis Rush Band for three years. He auditioned to be the lead guitarist for the Black Crows, but then “they decided to do that tour with Jimmie Page,” Kattke said.